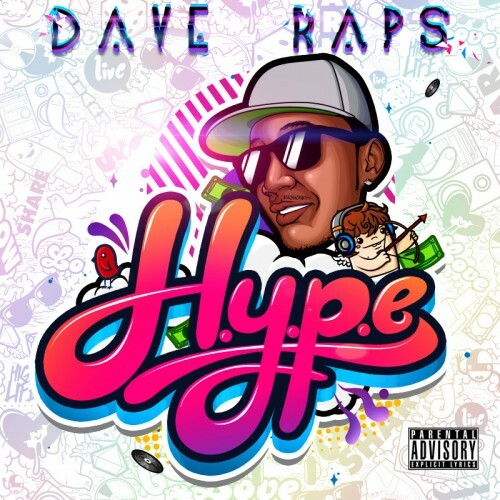 The latest track from Dave Raps, nostalgically titled “The DeLorean”. This is the first track off of Dave’s up and coming project H.Y.P.E. which drops 2/11/11 at daveraps.net. More fire. This guy is making rounds on the net and soon enough he’ll be making rounds on your favorite radio station. Give it some more time and I bet he’ll be flying off of store shelves everywhere.